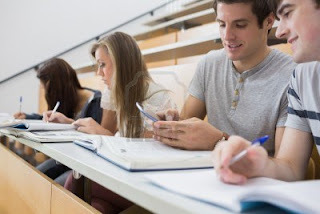 Students of the 21st century, running a rat-race every second, carve out enough time from their hectic schedule, to dedicate it to their phones. The phones in turn do justice to their ' time ' by providing some excellent applications to meet their need. Here I list the top ten apps for touch screen phones, apt for college students. This is an app that has gained wide popularity over a time period of few years. This application created by yahoo master minds Brian Acton and Jan Koum, has been a heavy blow to messaging. This application not only allows instantmessaging but also allows sharing of audio, videos, and pictures instantly. A security loop hole that was reported previously could have caused hijacking of the accounts. This problem was fixed and the data now being sent are in plain text and not encrypted. For ' 'Gen Y', who loves to connect to the world on the go, nothing could have been a better app than this. Though Mark Zuckerberg’s brain child has gone down on the popularity level off late, it continues to be ranked among one of the most popular apps among teenagers. This app launched in 2004 reached the heights of popularity only in 2008. 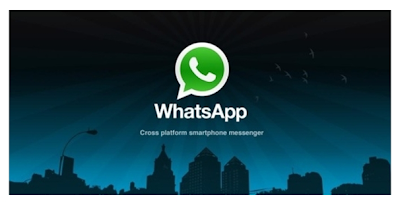 The chat feature added to the mobile version of this app worked in thee favour of this app .this app may also be featured among the top 10 apps of all times. This app brought in winds of change in the field of social networking. 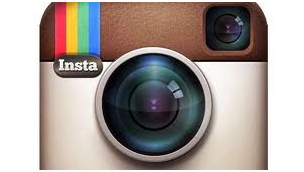 This website leads the social networking bandwagon with about 1.5 billion active users. 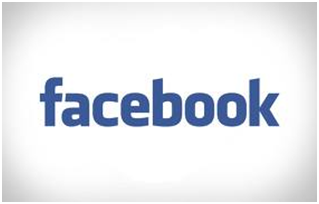 Today Facebook has 20000 users joining it every day. Gen Y has made Facebook a part of their daily lives. This app has gained the favours of the present generation of students due to its free call services. This application also allows exchange of messages and media files. However the feature that allows to Viber users to call each other over hours without any cost attracts the students. 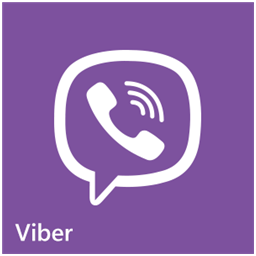 Launched in 2010 only for iOS, Viber now offers its service for all smart phones. Today Viber has an estimated 175 million users all over the world. This application today is available in 10 languages namely English, Arabic, Traditional Chinese, simplified Chinese, French, German, Spanish, Russian, Hebrew and Portuguese. Students who were bugged by the high cost of telephone bills now definitely has a reason to smile or rather a reason to keep chatting for hours on end. For a generation that loves communicating, what could be better that an app that lets u stay connected with the world 24*7. It allows you to follow celebrities on the go and get a peek into their lives. It allows you to feel a glimpse of the lives of your friends and families and also to share each and every part of your life with the world. There are 500 million registered users while unaccounted number of unregistered users uses this site to read tweets on a daily basis. 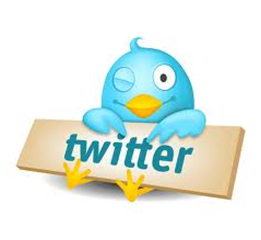 Today there are approximately 20000 to 60000 tweets per day. Originally developed by Dorsey, this app was launched in 2006 but gained popularity only in 2010.the easy to use format and very simple, user friendly features have worked in favour of this brilliant app. A generation which firmly supports the lines “seeing is believing” really can't do without videos. And what comes to their rescue is the good old application ' YouTube ' now in a smarter version in smart phones. Created by PayPal employees Chad Hurley, Steve Chen and Jawed Karim, this was launched in February, 2005. Since then it has brought about a revolution, enabling users to access all kinds of videos ranging from educational videos to movie clips to ' breaking news ' videos. Today it has been ranked as the third most visited site on the internet after Google and Facebook. As per current statistics, nearly four billion videos are streamed daily on YouTube on an average basis. Video mania is creating frenzy thanks to YouTube. The modern society where image and external appearance is an indispensable ingredient of life, here comes an app which allows you to share each moment of your life with the world. Developed by Kevin Systrom and Michael Krieger this app was released in 2010 and made available for all smart phones since 2012. There was more than a million downloads within less than 24 hours of its release. Though this app allows users above 13 years of age and is strongly against 'inappropriate content‘. This is a highly popular app with a new user joining the league every second. So blink an eye and be on virtual trips via your friends pictures. The modern generation is heavily dependent on mail services. 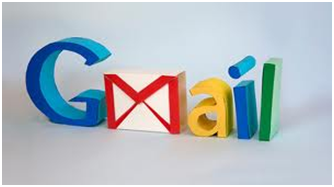 Gmail is one of the most popular mail services giving access to mails all the time. It is also an essential to log on to various sites such as Facebook and twitter. This not only ensures that the student is connected with the friends and families and others but also allows access into various application stores like play store. The students regularly receive many mails ranging from mere security checks to projects .this app has 452 million users all over the world making it one of the most popular email providers. Launched by Google, today Gmail is one of the safest and most trusted email providers all over the world. This application has a huge fan following and has gained, immense popularity within a very short time span. This has got users hooked to their phones for hours. One can never get tired of those ' oh-so-adorable ' birds and their quest to destroy the towers. This app was launched for iPhone users in 2009, with 12 million downloads from the Apple store. When made available to other platforms such as Android and Windows, it has an estimated 1.8 billion downloads till date. 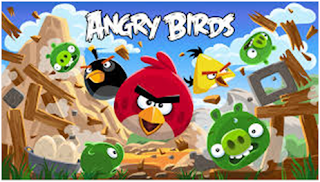 The popularity of the game led to the launch of special editions of the game that includes Angry Bird: Seasons, Angry Birds: Rio, Angry Birds: Space, AngryBirds: Star Wars. Get addicted to angry birds, no better addictive available for the students, game buffs or not. College students are game freaks who love to stay glued to their phones play various games. Developed by ImangiStudios, this game was released in 2012. It is an endless running game, showing much similarity with the rush in the lives of the students. Here players can control a single character only. The game is based on the story line of a person stealing an ancient idol and escaping the cops. The player has to overcome the hurdles and escape the chase, with a few aids and some brilliant game techniques. Teenagers with the need-for-speed attitude couldn't possibly get any better out of their smart phones. The coming of touchscreen mobiles in India has created a high fervour around this game with a large number of students getting hooked onto its excellent playability. Music has and will always be an integral part of lives of students. In an age where remixes and modified songs have gained uttermost importance this is an app which allows editing of music in a hassle free manner. This edits mp3files without any loss of data. 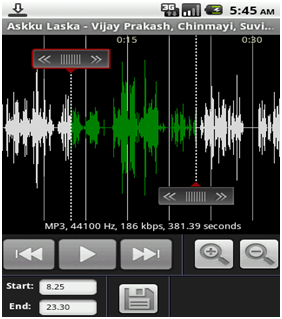 It allows recording with ACM or LAME recorder and also supports double layered audio that is DVD or DVB audio .This app is a prized possession for all music lovers and is a perfect tool to let your creative juices mix and match your favourite tunes. It is a delight for people who love to mix music for parties and various occasions.